For convenience, the YST-SW315 has a signal sensing circuit. 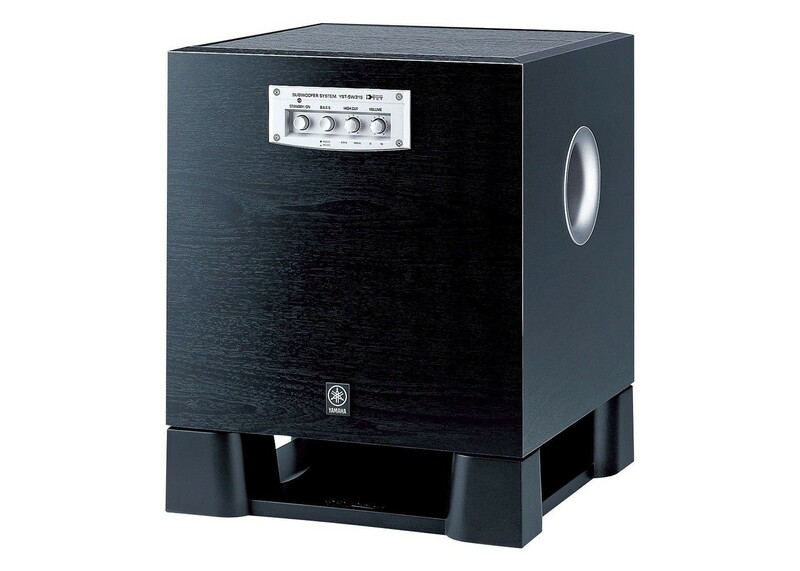 When the subwoofer detects an audio signal, it turns its power on. When it senses no signal for several minutes, it shuts itself off. Dimensions (W x H x D): 13-3/4" x 16-15/16" x 15-1/16"